A strong partnership between the chief executive and board chair is essential to leading an effective organization. When the relationship goes awry, it’s often due to confusion over individual responsibilities. Boards and Governance is a complex topic, and others found these selections from the Impact Giving archive from Giving Compass to be good resources. Giving Compass' Take: • The author explains the challenges that board members face navigating the world of NGOs and how they must adapt as the NGO changes. • Why can there sometimes be a disconnect or tension present between board members and the founders of an organization? 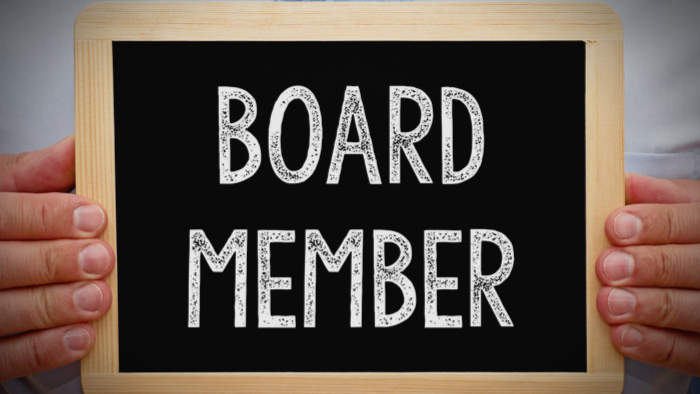 • Read about the best practices to follow when recruiting nonprofit board members. This vignette may seem all-too-familiar to some NGO leaders and board members. It frames three endemic sources of tension in NGO governance: Who rules: How should decision-making be apportioned between the board and NGO leaders? Toward what healthy vision of board-management relations should NGO leaders and their boards aspire? How can the leaders and the board best manage—and serve—each other? These questions about organizational governance are almost universally relevant to organizations in the for-profit, government, and NGO spheres. Friction between a board and the leaders it oversees wastes time and energy, distracts an organization from its mission, and prompts high leadership turnover—an enduring problem in the NGO world. The role of NGOs in civic life has grown substantially since the 1960s. To advance the agenda of diverse interest groups, they have expanded their ranks and reach. NGOs can shape public policies and provide targeted social services, but their success depends on effective leadership and governance. Failure to meet rising expectations of constituents and other stakeholders undercuts support and endangers their long-term sustainability. But while NGOs today are increasingly viewed as representing the vox populi—the voice of the people—they are subject to caricature. Many are portrayed as poorly managed, inadequately financed groups of passionate cause activists—litigious critics of government policy working on the political fringes. These portrayals are misleading. They obscure the important role both conservative and liberal NGOs play in US policymaking, as well as the growing sophistication of NGOs as they gain resources and micro-targeting capabilities. If you are interested in Boards and Governance, please see these relevant events, training, conferences or volunteering opportunities the Giving Compass team recommends. In addition to learning and connecting with others, taking action is a key step towards becoming an impact giver. If you are interested in giving with impact for Boards and Governance take a look at these Giving Funds, Charitable Organizations or Projects.